Announced last month at IFA in Germany, Sony Australia has today announced that the flagship Sony Xperia XZ will be launching in Australia on the 20th of October. The Xperia XZ is a high-end phone with a great set of specs powered by a Snapdragon 820 SoC and 3GB of RAM with 32GB of storage and you’ll get all day battery life with the 2,900mAh battery which supports Qualcomm Quick Charge 3.0 through the USB-C port on the bottom. The Xperia XZ will also be IP65/68 water and dust resistant, so there’s no need to worry about lifes little accidents. A high-end 23MP Exmor RS sensor is mounted oon the rear which Sony says is their best yet. The camera uses what Sony calls triple image sensing technology which allows for blur-free even when the subject of the photo is in motion. The triple image sensing uses the laser auto-focus and an IR sensor to help achieve this feat as well as producing true-colour images. For the selfie addicts a 13MP front-facing low-light camera is also on board. For the full specs click below. Just as they did with the new Google Pixel phones, Telstra has picked up the exlusive carrier rights for the Xperia XZ, though the phone will alsp be available through Sony as well as JB Hi-Fi stores for $999 outright. The Xperia XZ will be coming to Australia in two colours, Mineral Black and Forest Blue, though only the Sony retail stores will get the Forest Blue colour option. The Xpaeria XZ will be available on a range of 24 month contracts with Telstra with pre-orders starting from today. Plans include the $95 Go Mobile Plus or My Business Mobile plan with no additional device repayments. There are cheaper options like the $75 per month My Business Mobile plan with a $10 per month device repayment. Phones will arrive from Telstra on October 20th. Sony stores will be offering pre-orders through their online website at store.sony.com.au/xperiaxz, from today as well, with handsets arriving on October 20th. Customers pre-ordering through the Sony online site will receive a pair of white Sony Digital Noise Cancelling headset while stocks last. All Sony Xperia XZ customers will also receive 12 movie downloads available through the Sony Xperia Lounge app. We’re excited to be partnering with Telstra and JB Hi-Fi to launch the new Xperia XZ in the Australian market. Perfectly suited to the Australian way of life and love of photography and the outdoors, Xperia XZ delivers exceptional camera technology that lets you capture every moment as you see it, with blur-free images day or night, and triple image sensing technology that goes from standby to capture in 0.6 seconds. Sony will as usual be offering a range of cases for the phone including a Style Cover Stand and Style Cover Touch case for the phone, which will be available to purchase separately at launch. We’ve got a Forest Blue phone, touch cover, stand cover, quick charger, PS4 game controller stand and the noise cancelling headphones in hand, so stay tuned for a review in the near future. The pre-orders for the phone are available now through the Sony website or through Telstra for pre-order from today. If you’ve been waiting for the Xperia XZ, now is the time to jump in. Launching on high end plans on Telstra and at $999 at retail, just how is the Sony Xperia XZ looking to you? Let us know below. I didn’t realise this phone would be a flagship though, as I had paid $1099 for my Z5, I also didn’t think it would be almost as expensive as that. My Z5 Compact is still on the April security update. So I have to advise anyone I can to be cautious buying any Sony devices. My Z5 just received the August update… It’s a relatively minor one. 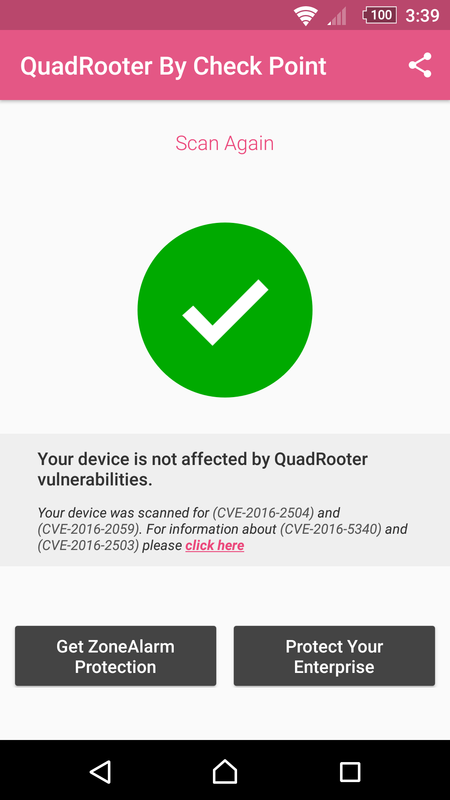 Though, the at least the August update patches the QuadRooter vulnerability! Another option bites the dust due to exclusive deals. Sony is getting pretty good on their turnaround for releases (something Lenovo/Moto can learn from), and I love the design of the XZ. I’m assuming the Aussie edition will have the working fingerprint reader in the side button, unlike the US? I’ve actually always quite liked Sony’s industrial design. It’s understated, sleek and refined. I agree about Sony’s design, although their bezel size remains unfashionably large. Sony’s camera hardware has always promised a lot too, although generally under delivered, if the reviews are to be believed. A pity their camera performance always seems to be hampered by the software. Here’s hoping they’ve sorted that out. Agre I like Sony’s design language.